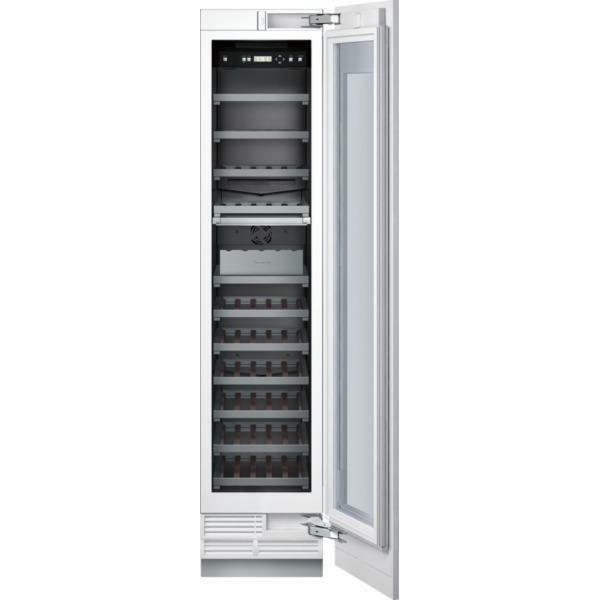 Thermador panel ready, 30" flush column freezer is equipped with an interior ice maker. 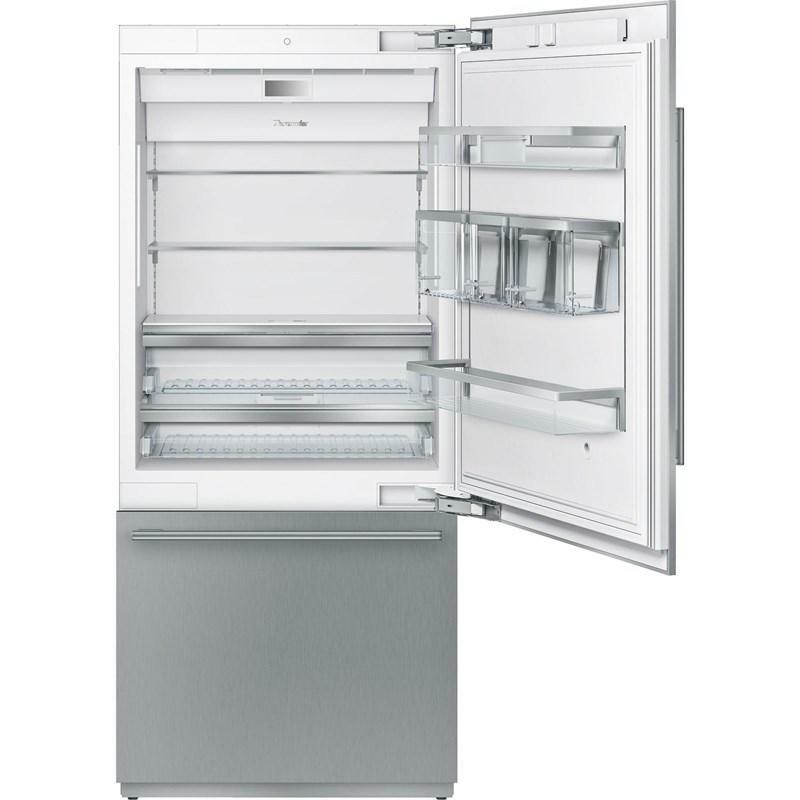 This model also features Freedom® hinge, all-LED sidewall and theater lighting and SuperFreeze®. (Panel sold separately). See your ingredients in a new light. Theater-style, diffused lighting, ensures visibility while limiting hot spots. Each column features its own compressor and evaporator ensuring precise temperature control and ideal humidity levels. When columns are installed side-by-side, Freedom Refrigeration gives you all the benefits of a dual compressor and dual evaporator system. 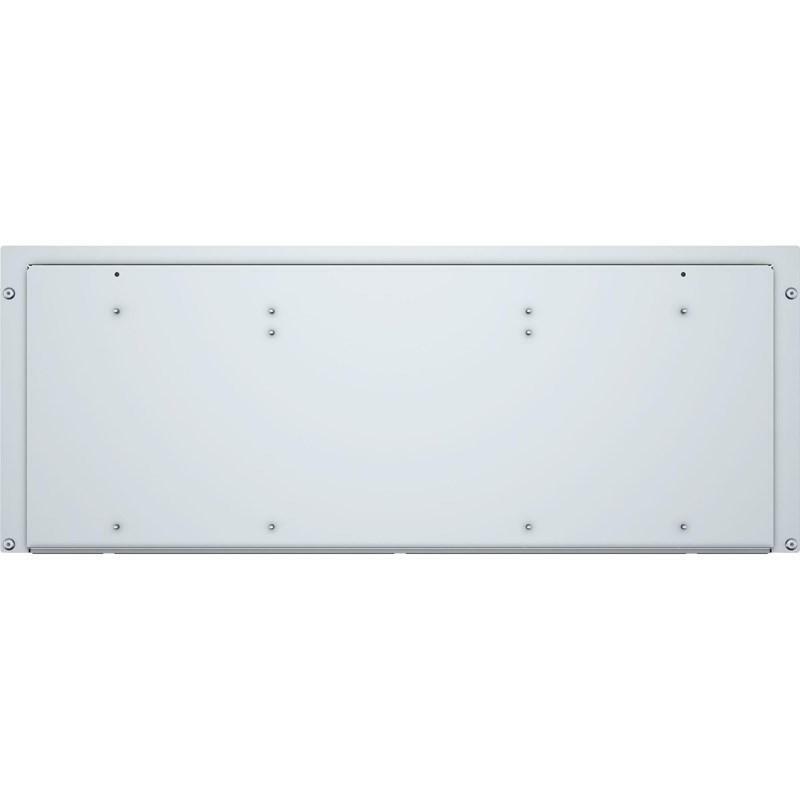 Total Capacity 15.8 cu. ft. / 0.45 cu. 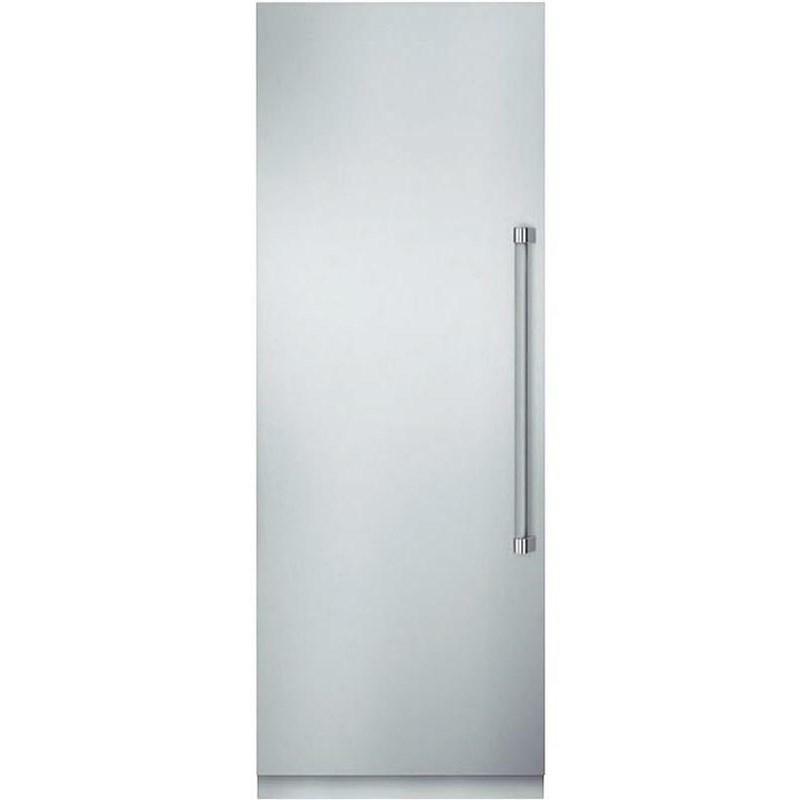 m.
Additional Dimensions Required Cutout Size (H x W x D): 84" x 30" x 24 3/4"
Thermador Freedom® Collection 36" built-in, panel ready bottom freezer refrigerator. 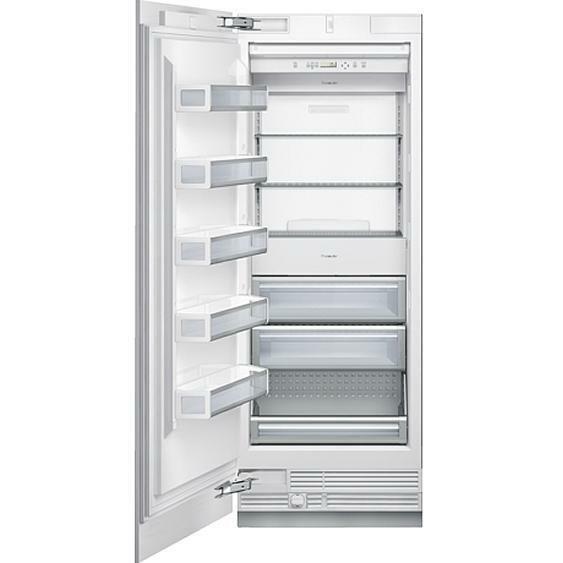 This model features a Freedom® hinge, the ThermaFresh system, SoftClose® drawers and SuperFreeze®. (Panels sold separately). 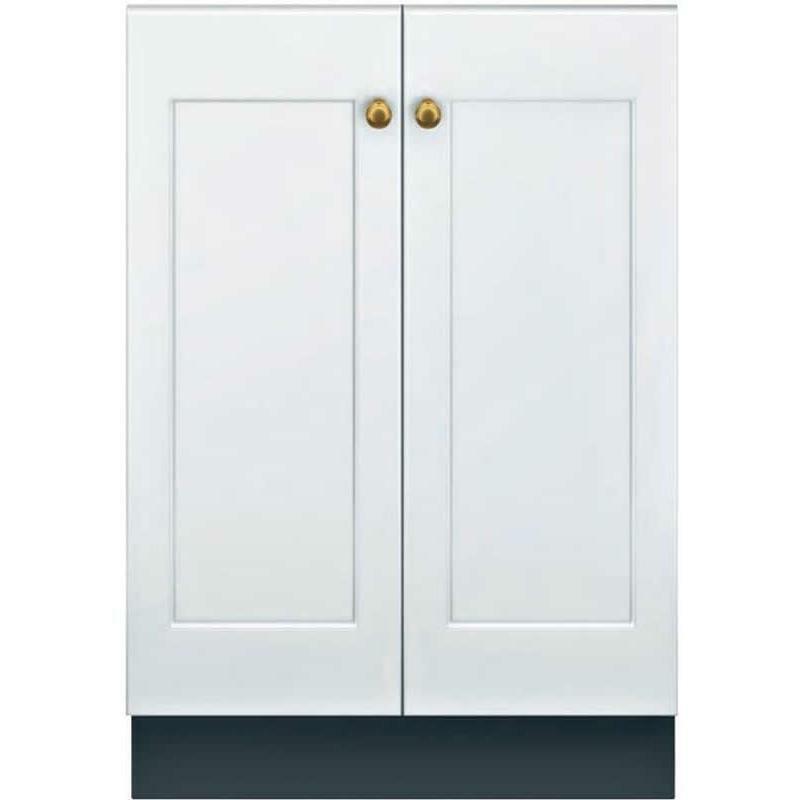 Thermador 30-inch custom panel ready warming drawer. This warming drawer is the perfect combination of uncompromising performance, unique convenience features and elegant design. (Panel kit sold separately).